Big changes are coming next week to Young and the Restless. Technically speaking this was actually in the works all the way back in October. It all began on October 30th, 2015 when an actor by the name of Jason Thompson made a surprising announcement through Instagram. The famous General Hospital stud told his fans that he’d be leaving the show. Fast forward only three days later and Burgess Jenkins too had an exit announcement. 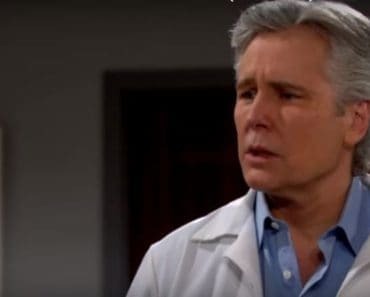 Jenkins took to Twitter to announce that he would be leaving Young and the Restless to be closer to his family on the East Coast. Put the two together and what do you get? You get Jason Thompson taking the role of Billy next week. Actually it’s on January 13th to be precise. And Thompson is taking the role very seriously. 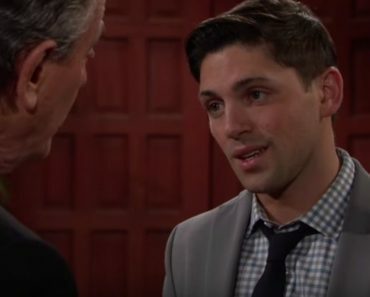 According to CBS’s Soaps in Depth, Thompson has been preparing for the part with a former actor on Young and the Restless. A guy you all know by the name of Billy Miller. That’s right. Billy is learning from Billy (does that make sense?). 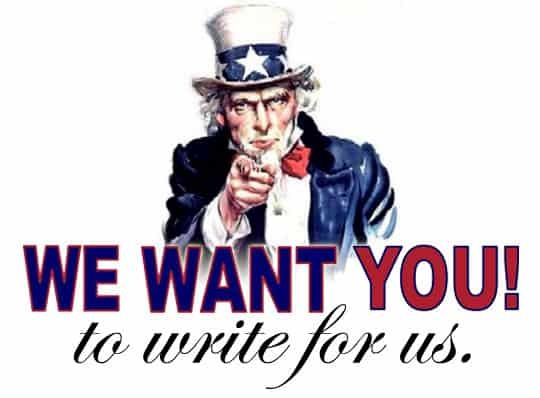 We here at TVO think that Thompson is an excellent pick for the part. 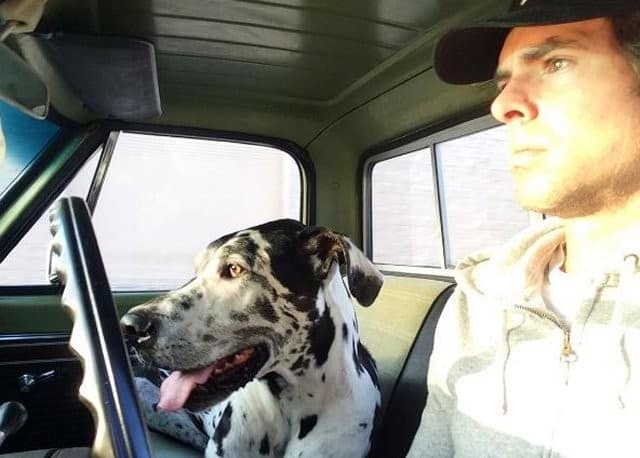 Thompsons’s been playing Dr. Patrick Drake on GH since 2005, has 5 Emmy nominations to his belt, and he takes instagram pictures with his dog while driving! While Thompson hasn’t won an award yet for his work on GH, we hope his eventual 6th Emmy nomination gets a win. What the storyline will be for the character’s face changing is still a mystery but plastic surgery is always a good option on soaps. Good luck to Jason! Below you’ll see the two tweets that the actors sent out in October and November.